The authority of central province of Thanh Hoa said floods killed seven people; 128 houses collapsed and over 1,500 people had to move to safer places. 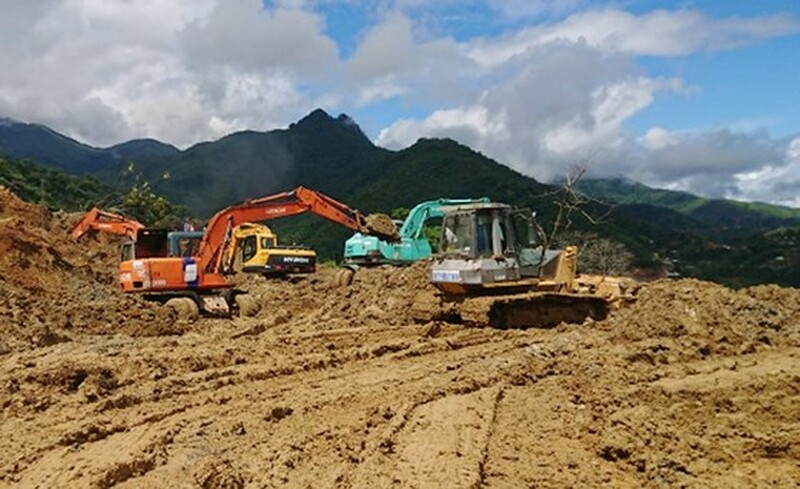 Besides, many works and hundreds of hectares of vegetables were damaged by landslides. 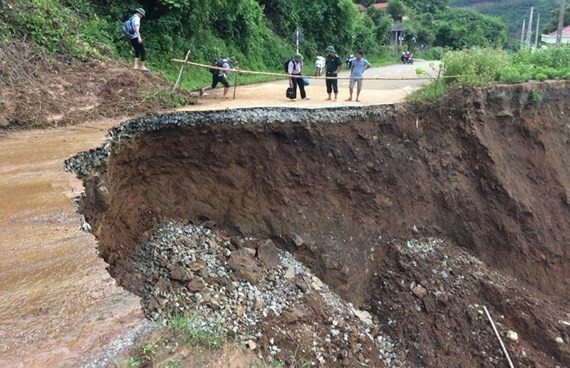 Prolonged rains and the flooding isolated and disrupted traffic on the national road No.217 and the provincial road No.521D connecting to Muong Lat district. Thanh Hoa province department of transport mobilized all forces to overcome the consequence in Muong Lat district. It is expected in the next days, the landslide-hit roads will be repaired and put into traffic. Chairman Cao Van Cuong of Thanh Hoa Province People’s Committee said local authorities sent essential goods and basic necessities to flood-hit locations/families. However it was very difficult to transfer goods to the isolated-areas. Floods also caused many difficulties in rescue, search works. Many families were moved to schools, the committee or shelters which locate nearby the center district.